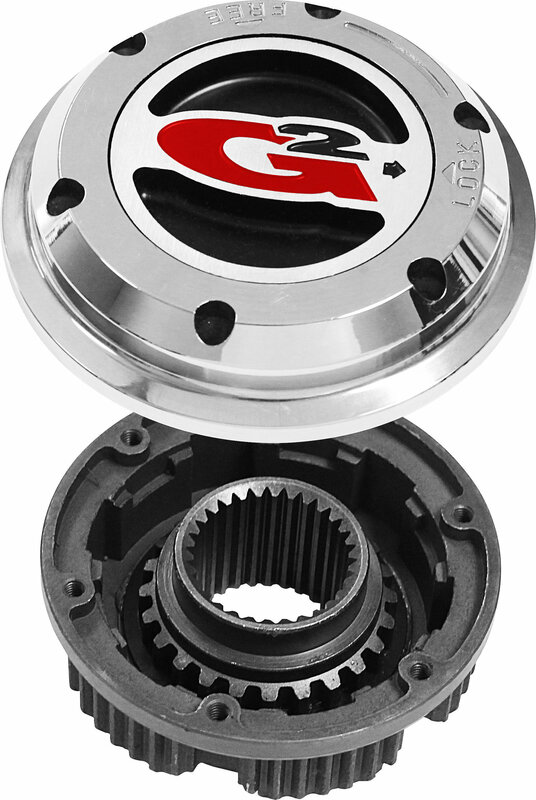 G2 freewheeling hubs are a strong, durable, high quality locking hub designed as a direct replacement to factory hubs. 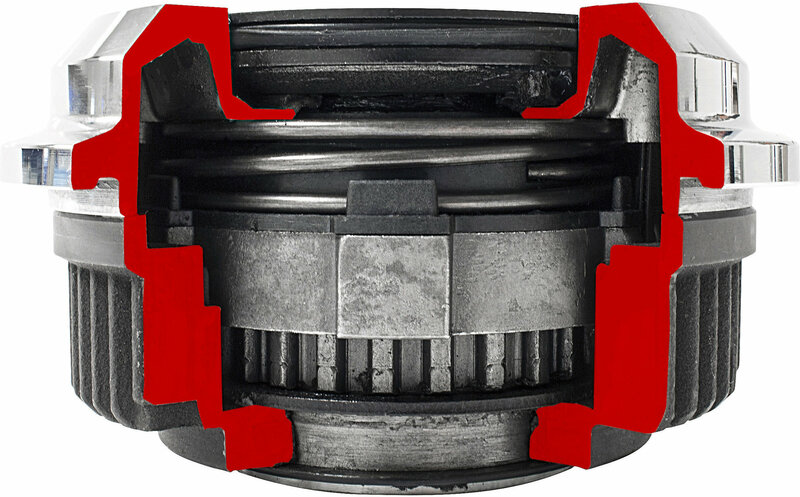 They provide strength and reliability needed for heavy off-road use. failure allowing the hubs to remain engaged. 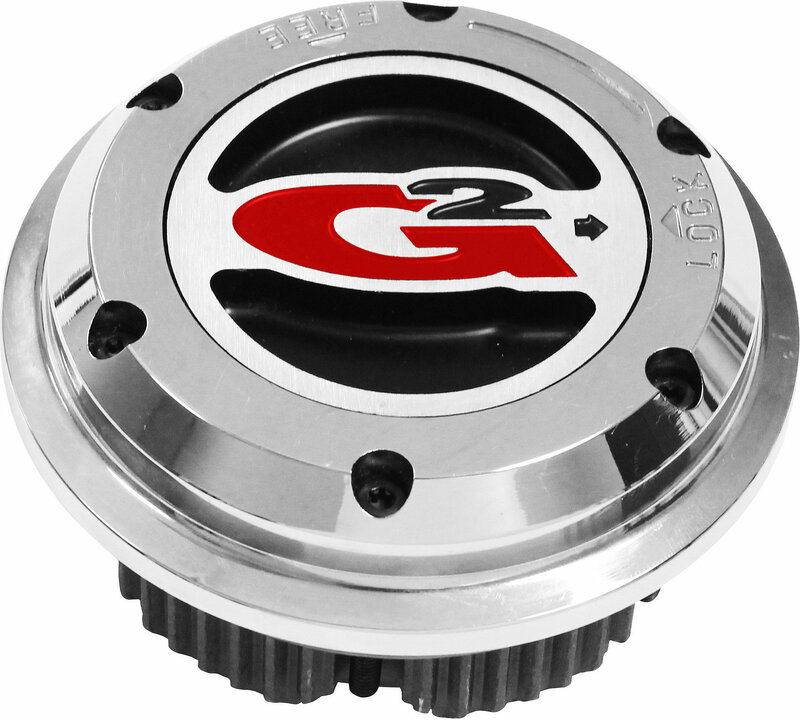 An aluminum cap and dial resist corrosion will ensure years of reliable operation. As with all G2 products, we design and manufacture our products knowing they will be used in extreme conditions, and that they will be tested to their limits. With that in mind we back our hubs with a Lifetime Warranty.